April 22, 1970 – Earth Day – marked the day when 20 million Americans rallied together and launched the modern environmental movement. The original Earth Day ignored everyone’s differences and united Americans under one cause, to show support for environmental protection through their good deeds and actions. Today, Earth Day is celebrated worldwide. The City of College Park chooses to not only show its support for this environmental movement on Earth Day but year ’round, through the various programs that have been put into motion. 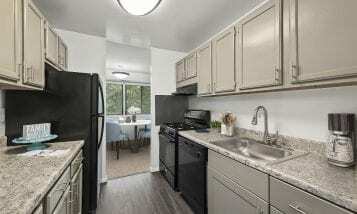 Recognize which items are supposed to go into your blue cart – ROSS’ apartments for rent in College Park have the luxury of provided curbside single-stream recycling. This means that all of your glass, metal, paper and plastic items can be placed in the free, city-provided, blue recycling cart together and no longer have to be separated. There are a few restrictions on exactly what types of glass, metal, paper and plastic the city does and does not recycle, so reference this vibrant recycling poster for all of the accepted blue cart items! Additionally, items that have a high food contamination (for example, the grease-soaked pizza box from last week’s Netflix binge) and items that have any hazardous material contamination (for example, your baby’s dirty diapers), can be thrown out. 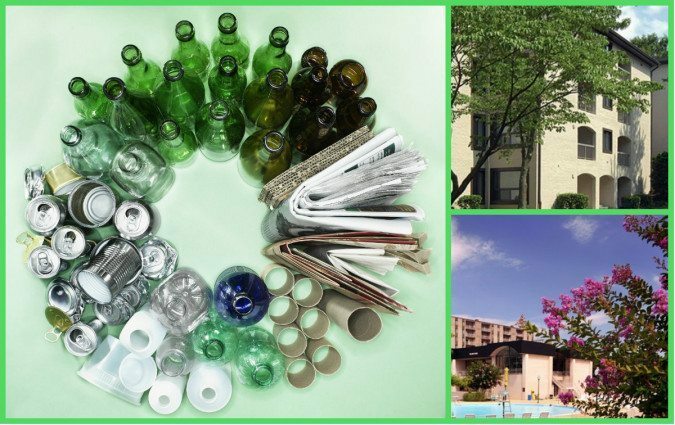 Recycle special items – There are many items that the City of College Park recycles that don’t fall into the generic guidelines. ROSS’ College Park apartments are provided with special collection times. Items such as yard waste, brush and logs, scrap metal, electronics, tires, large appliances and Styrofoam can all be picked up by appointment. Reduce by taking the College Park Water Pledge – During the entire month of April, “Andrew Fellows, Mayor of College Park, is joining mayors across the country in asking residents to make a commitment to conserve water and cut pollution by taking part in a national contest aimed at drastically slashing water and energy use across the nation. In return, residents can win a new Toyota Prius Plug-In, water-saving fixtures and hundreds of other prizes.” Residents of College Park can enter by taking the online pledge to conserve water on behalf of College Park. Wouldn’t it be such an incredible dream-come-true to call a smart place to live that is constantly thinking of ways to give back, your home? 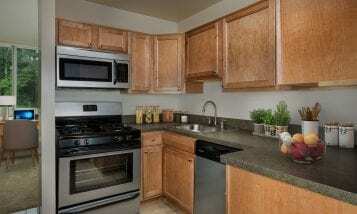 Make that dream a reality today by taking a tour of ROSS’ apartments for rent in College Park.